Jobs are announced by Bihar SSC to appoint Assistant Teacher in different positions under Bihar SSC Recruitment 2016. Who wish to join be able to check below object where we brought all linked information like criteria of education, hiring mode, way to submit application, fees charges, age, reimbursement etc. If you are qualified can make application by using online mode from 23rd Feb to 17th March 2016. 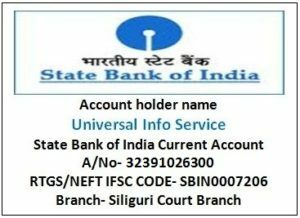 Once application is filled kindly keep evidence of payment which will be paid by SBI Challan and keep proofs of making application.